It's difficult to find or download audio in .wav format on the internet, so a converter is in demand. SoundDownloader is made with the function of converting SoundCloud to wav which is the unique feature of free soundcloud downloader. Multi-threaded downloading is supported by SoundDownloader, you are free to download any sound track on SoundCloud in one time, ranging from music, voice, audio book to speeches. 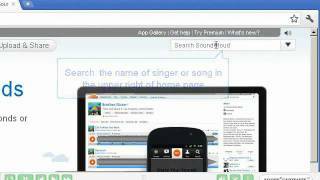 And this app does not require the specific search engine because IE, Google Chrome or Firefox are all supported. 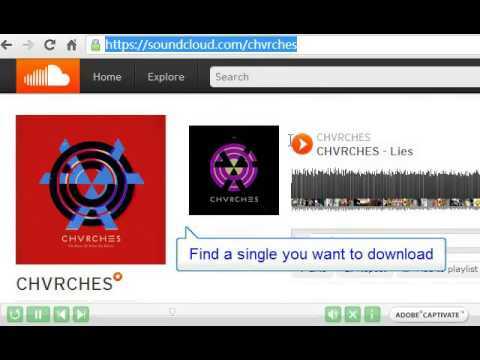 How to Convert Souncloud to mp3/aac/ac3/wma/wav/wp2? Where to download mp3 free music from sound cloud?